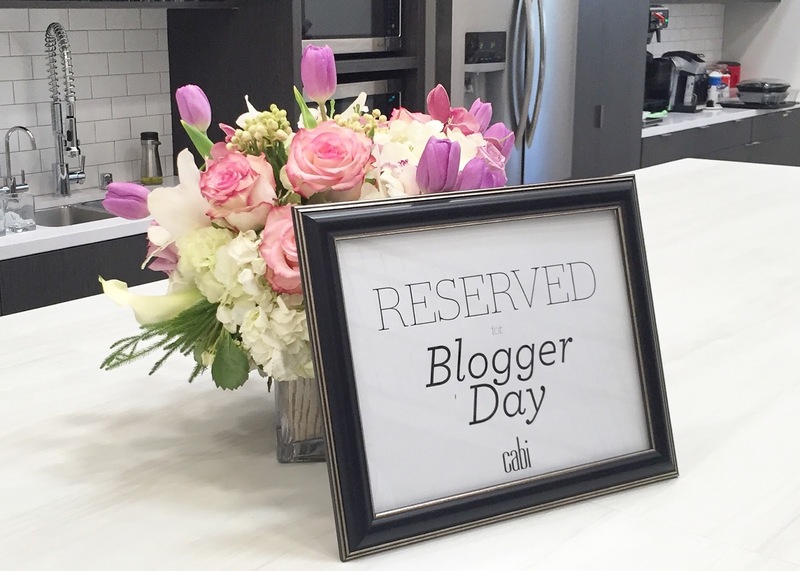 Cabi had its first #CabiBloggerDay where a select group of bloggers were invited to get an inside look of the many aspects of Cabi's home office in Southern California. Today I want to make you feel like you came along with me! Bonus: There’s also a video of the day at the end! Cabi "Verde Jacket" | Cabi "Crop Top" | Cabi "Go-To Trouser"
Our itinerary was jam-packed from the minute we walked in the door and welcomed us with pink champagne (they sure know their way to a blogger's heart)! We had breakfast while getting to know part of the Cabi Executive Team who shared their inspiring stories of how and why they became a part of Cabi- from wanting more flexibility in their schedule to meeting new friends to wanting to be part of a women movement and more. Then it was off to see the inner workings of the company! We started with a tour of the warehouse, the shipping department and then meeting with the Cabi Design Team in their chic workspace (below). Below is Style Director Becky Janzen giving us all sorts of style inspiration! Then we got an exclusive sneak peek of the Fall 2016 collection which has since been unveiled at cabi Scoop (see here). I loved how the Cabi design team described how they came to design these pieces and how they form a story behind each theme (i.e luxurious bohemian). Now I'll think of their inspo when wearing the pieces! 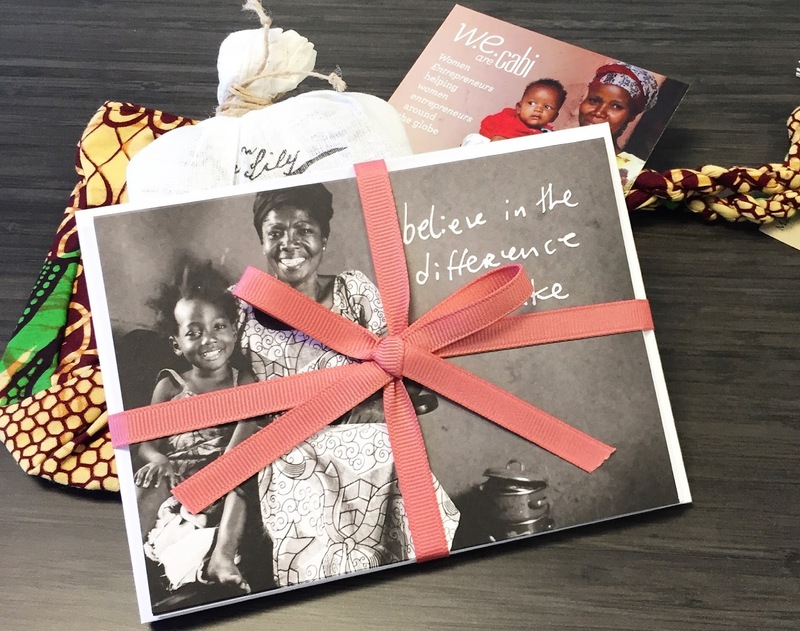 We saw all of the operational and design but then we got to the Heart of cabi Foundation presentation which really took my admiration for cabi to a new level seeing as they empower women here and across the globe with their charitable efforts. Read about cabi Foundation here! After lunch we went beyond design into creative where Creative Director Daniele Trussardi spoke on taking the collection and creating a story via a catalog and the "notion" which ultimately gives cabi Stylists additional tools to show their customers the many ways to style cabi pieces. Sadly, I have no pictures as it was all top-secret stuff, but take my word for it until the Fall 2016 collection catalog is unveiled, it's amazing! Then it was back to basics! 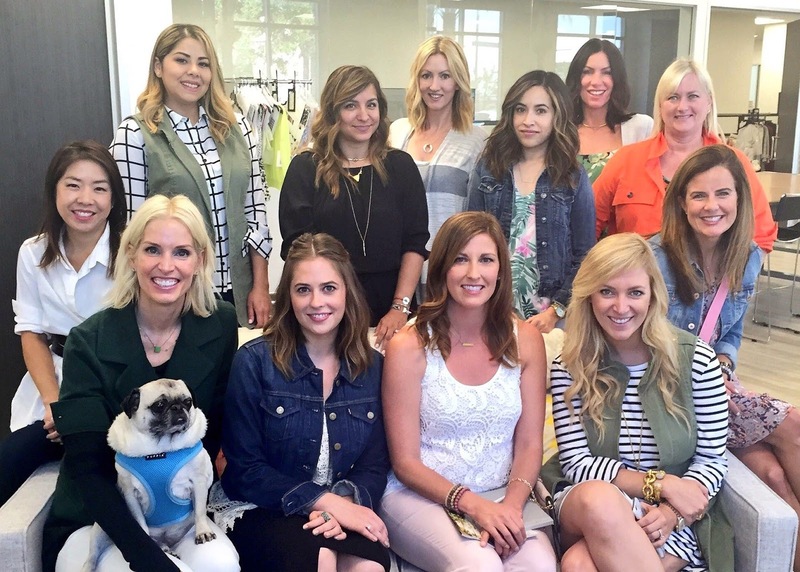 We got to experience a cabi Show hosted by Cheryl Higgins (VP of Sales) and Kim Carpenter (one of the Founders). To give you an idea, these shows are hosted by cabi Stylists all across the country! In them, cabi Stylists show and sell the cabi collections while creating a fun environment where you can shop among friends and try on the clothes. Interested in attending a show near you? Find a Stylist here! I want to thank the cabi team and HL Group who treated us to an awesome day at the cabi HQ. I had an amazing time and learned so much. The day was truly inspiring and made me that much more excited to continue to work with cabi. And now here's some footage of the day courtesy of cabi. If you would like to learn more about cabi don’t hesitate to leave a question in the comment box or peruse cabi’s website here. What a fantastic experience! I LOVE how the photos turned out. That green blazer is everything! So cool! What an awesome experience! And your outfit is so cool, the photos are great! This is so inspirational and I bet you had a great time! Sounds like so much fun, lucky you! It looks and sounds like an amazing fun experience!